Shipping Container bolt seals are a great export optional extra. They consist of a numbered bolt and cap which can clearly show if the container has been tampered with or broken into during transit. If the sender records the seal number before it leaves and checks it upon arrival, to make sure it matches, they can clearly and easily see if the container has been opened or broken into. Most shipping companies will provide a bolt seal free of charge and on occasion even the hauliers moving the containers from loading destination to port have been known to fit bolt seals. It is a popular alternative to a padlock. If you ship your container with a padlock on and customs want a look inside, they will quite simply break it off, throw it away and replace it with a customs signified seal of their own. Bolt seals are seals that are attached to the closure of a container or device in various areas. They should make opening more difficult and reduce the risk of unauthorized access to the respective property. 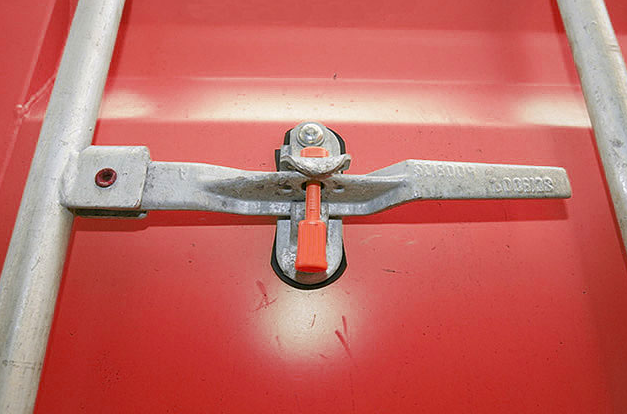 If a bolt seal is attached to a container, it is easy to see whether it has been opened - possibly unauthorized - later. Bolt seals are now available in different versions. As a so-called high security seal, they also meet the highest requirements for safe storage or transport. 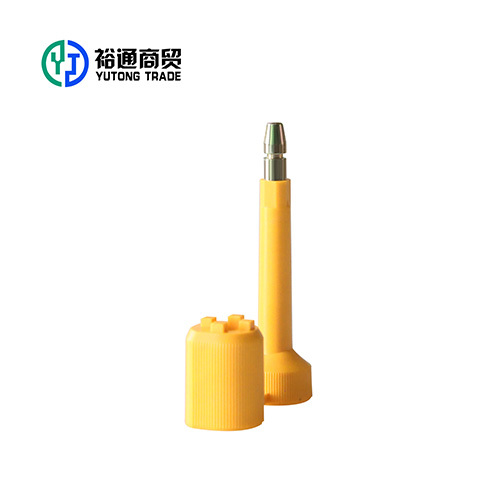 In this case, the bolt seals mainly take account of valuable and dangerous goods. The bolt seals are also used for sealing containers, vehicles, storage halls and various containers, and can be adapted to the specific conditions. Uniquely numbered to prevent against fraud and manipulation ,A number registration is easy to achieve because the seals are packaged in order of number.When closed the seal is completely encapsulated in ABS plastic so any attempt at tampering will result in obvious destruction.Anti-spin construction to ensure the locked bolt seal cannot be rotated out.The number on the seal is always clearly visible.